HRH the Duchess actually wrote the forward for the book, recounting her experiences with this community of immigrants who were residents of the Grenfell Tower which tragically burned in London in 2017. The Hubb Community Kitchen idea arose out of the need for these families to feel some sense of normalcy…and the all-important need to come together around a table with a home-cooked meal. 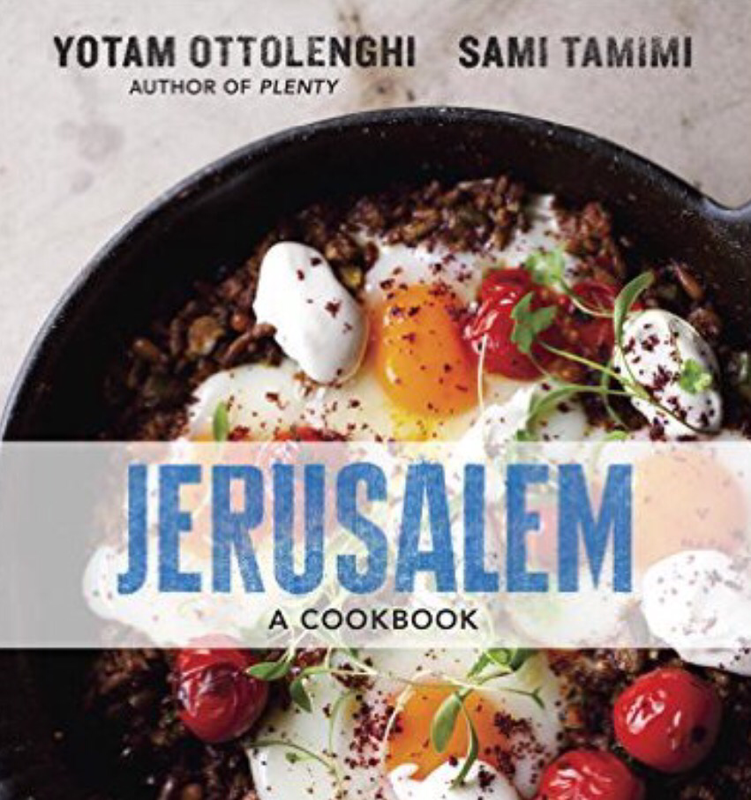 The cookbook came about as a way to raise funds to keep the kitchen in operation…but the rich, authentic, heavenly recipes are the most amazing bonus! Put soaked, drained rice in pan, add turmeric and salt. Add water, stir well, and bring to a boil. Reduce heat and cover. Simmer 20-25 minutes until water has been absorbed. Remove from heat. Set aside for 30 minutes – do not lift lid. Heat oil in large pan over medium heat. Add onion and sauté until soft, about 5 minutes. Increase heat to med-high and add lamb, salt and pepper. Stir/chop to break up lamb as it browns, about 5 minutes. Stir in baharat, raisins, and pine nuts. Continue to cook another 5 minutes, remove from heat, and stir in parsley. Transfer cooked, warm rice to a food processor and pulse to form a tacky dough. (If dough seems a bit dry, gradually add up to 2 T water and pulse again. Line a baking sheet with parchment paper. Measure out 1 oz portions (about 2 T) of rice dough. With wet hands (this is key…keep them wet! ), roll dough into a ball then use thumb to flatten into a disk in the palm of your hand. Place 1/2 oz (1 T) of lamb filling into the center and fold edges of dough around to encase lamb, gently molding into a torpedo shape. Place on baking sheet and repeat. Let rest for 30 minutes. **croquettes can be frozen at this point and cooked up to a month later! This is a great tip because – although they are slightly labor intensive until this point – they are a piece of cake going forward and are SO worth it!! In preparation for a dinner party, find a day when you have the time to get them made and in the freezer, then pull them out, fully defrost, and continue! Preheat oven to 425 degrees. Brush croquettes with oil (sunflower or avocado…your choice). Bake on the top rack for 20-25 minutes. Serve immediately (we like to serve with tzatziki!). Voila! Don’t forget to get your cookbook here! There are so many other wonderful recipes…and it supports a great cause! Preheat oven to 425 degrees. Brush croquettes with oil. Bake on the top rack for 20-25 minutes. Serve immediately (we like to serve with tzatziki!). Although we tend to subscribe to the belief that every day is Mother’s Day, we don’t think that should stop anyone from remembering Mom with a little something special on the actual designated day…just sayin’. The all-weather gold bangles from BuDhaGirl will set mom off on the right foot every morning with her nine intentions for the day, and thoughts of gratefulness at night. Stylish and zen all at once…score! we both keep our S’well bottles handy. We mentioned them here and here before. Just wondering if you were listening?? We happen to know that they are available locally at Monkees in Greenville. Now you have no excuse. 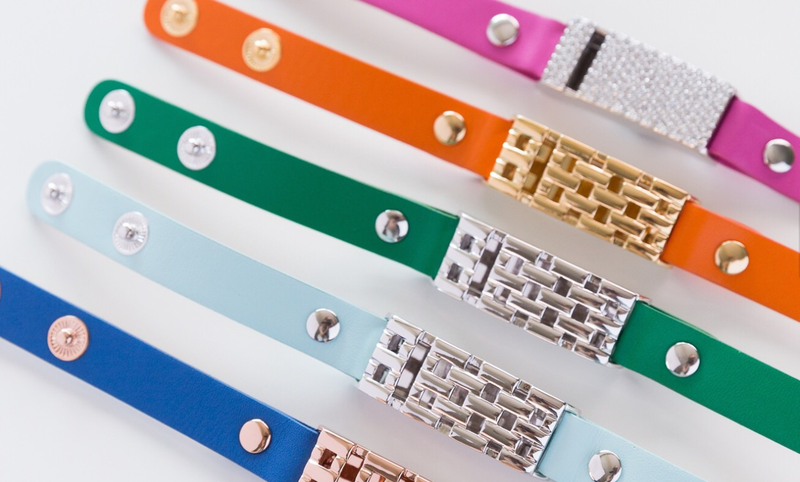 As we have noted here and here and here and here (you get the drift), we would bet she will enjoy one of these little beauties from Bezels and Bytes for her FitBit Flex. 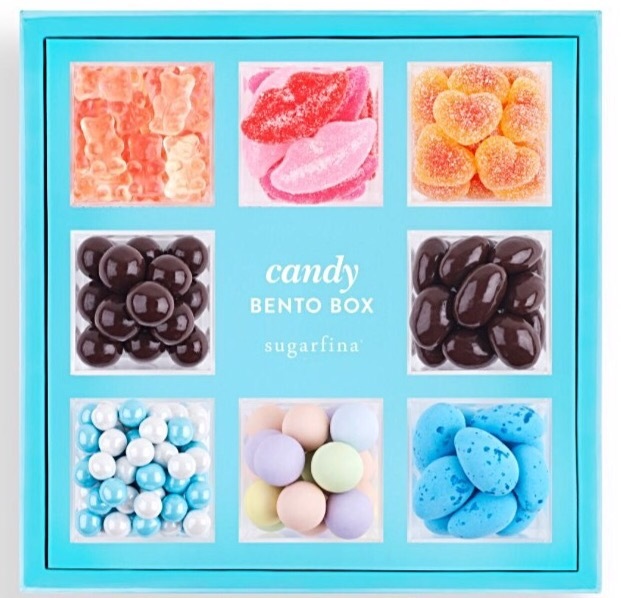 this Sugarfina bento box from Saks should do the trick. Read all about other Sugarfina treats (and our little visit to heaven) right here. 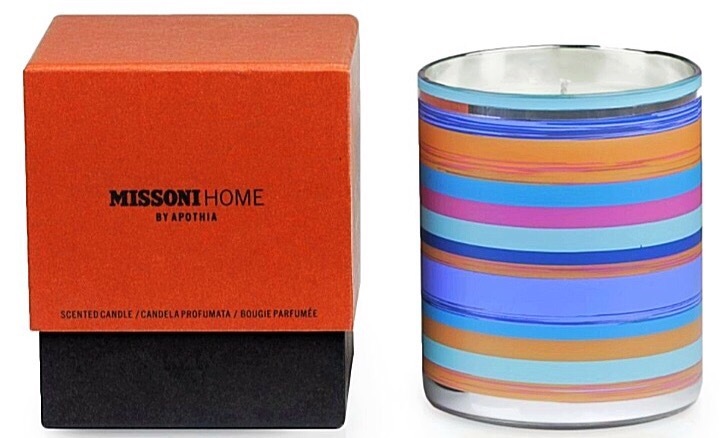 this pretty little candle will spruce things right up. 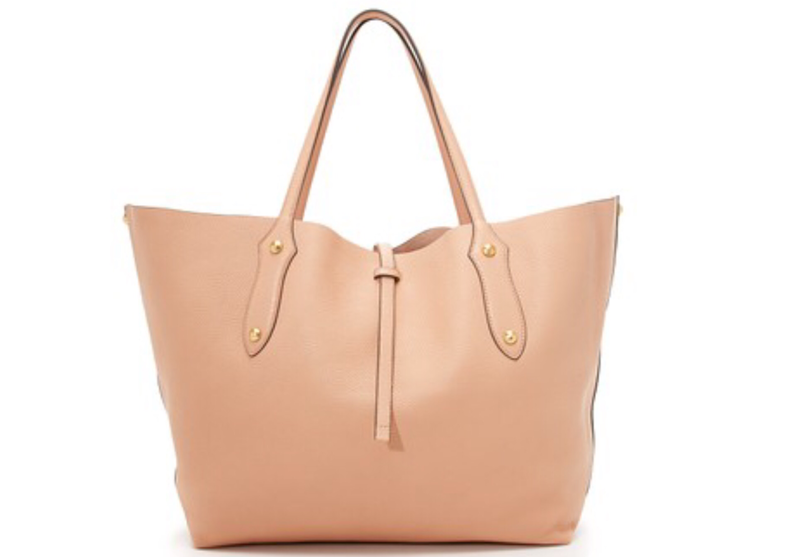 This tote might even hold the kitchen sink! 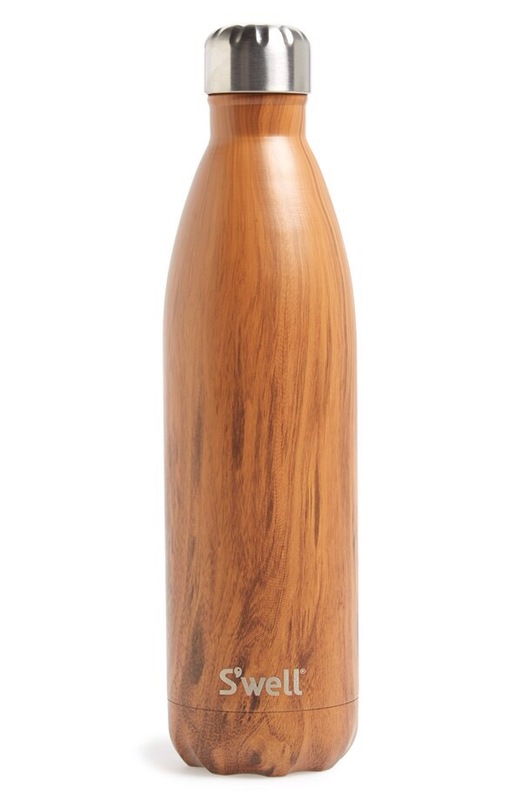 One of our absolute faves, you can get it here from ShopBop, or one of our local haunts, Twill. This subject came up over the holidays for one belle…and we felt it our duty to pass it on (’cause that’s what we do best, just sayin’). One belle mother-in-law has been a very good steward of the old “family recipes”, and has always been very thoughtful in passing those on. Years ago, as shower gifts for each of her daughters-in-law, she purchased blank, bound recipe books and (in her own very distinct handwriting) filled them with her own favorites as well as those of her grandmothers, mother, and mother-in-law. 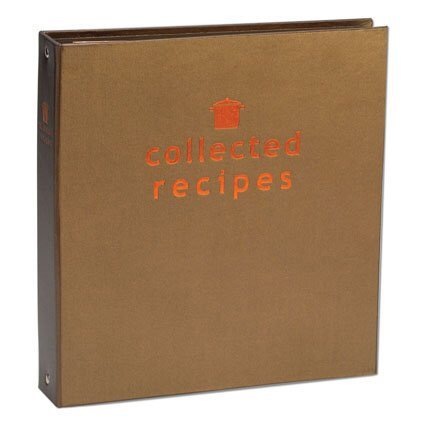 From Meadowsweet Kitchens, this book is not exactly like the old ones, but pages that are sold separately can be filled with handwritten recipe cards (in grandma’s hand) as well as full-size print-outs (or tear-outs) of their own favorites. We mention all of this to encourage you all to get your mothers, grandmothers, and mothers-in-law to do the same for you and yours. In these days of doing a Google search for anything and everything you might want to prepare, let’s not forget the tradition of the old family recipe. And when we all have grandchildren of our own, we can leave the legacy of the handwritten recipe for them as well.